We’ve got something spicy for our friends in Philadelphia, Waco, South Texas and Phoenix! Get ready for something spicy! 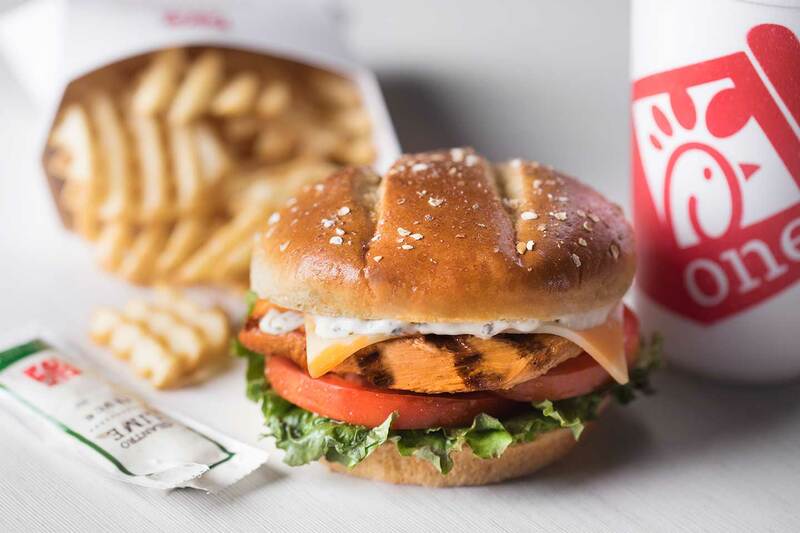 We brought the heat to the menu over the last year in Philadelphia, Central Texas, South Texas and Phoenix when we started testing Spicy Chick-n-Strips – a combination of two customer favorites, the original Chick-fil-A Chick-n-Strips and the Spicy Chick-fil-A Chicken Sandwich. While the other three metro areas will continue to test Spicy Chick-n-Strips while supplies last, Phoenix will be getting even spicier starting January 14, 2019. In addition to Spicy Chick-n-Strips, participating Phoenix, Yuma and Tucson restaurants will now offer three new spicy options for guests to try: Grilled Spicy Deluxe Sandwich, Spicy Chick-n-Strips Biscuit and the Grilled Spicy Deluxe Bundle. With these limited-time additions, spicy is what’s for breakfast, lunch and groups, too. “We’re excited to spice-up the menu and see what happens in these test markets,” said Matt Reed from Chick-fil-A’s menu development team. The Spicy Chick-n-Strips Biscuit is a bold new way to do breakfast. It features two Spicy Chick-n-Strips perfectly seasoned with a spicy blend of peppers and served on a freshly baked buttermilk biscuit. For spicy-lovers, this limited-time breakfast option is sure to start your morning off on the right foot. Served up on a new, toasted multigrain brioche bun, the Grilled Spicy Chicken Deluxe Sandwich is perfect for guests who are looking for a lighter spicy option. It features grilled chicken marinated in a spicy seasoning, topped off with Colby-Jack cheese, lettuce and tomato, paired with a new Cilantro Lime Sauce. While it’s new to Phoenix guests, this sandwich has been previously tested at restaurants in Orlando, St. Louis and Knoxville. Customers in Phoenix wanting to share the spicy can pick up the Grilled Spicy Deluxe Bundle – fit to feed (and please) any crowd. 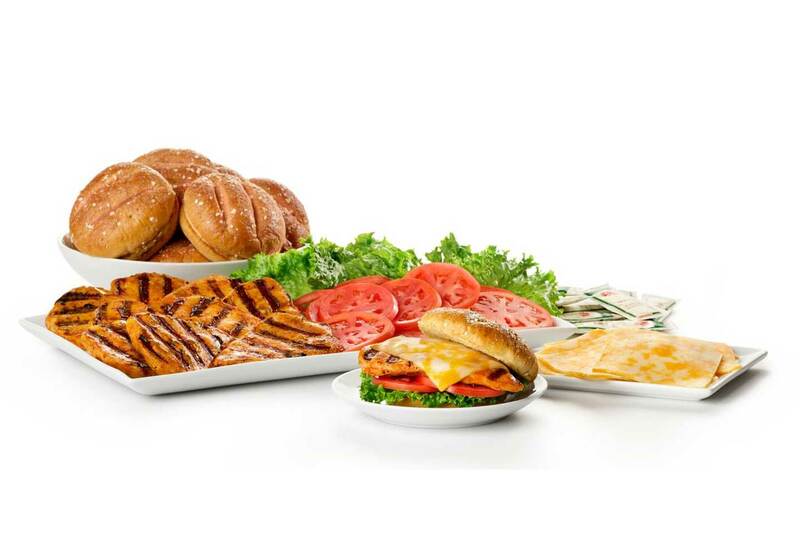 Available on the catering menu, the Grilled Spicy Deluxe bundle lets guests build their own Spicy Grilled Sandwiches. The bundle serves 10 people and comes with spicy grilled filets as well as Cilantro Lime Sauce and multigrain brioche buns. 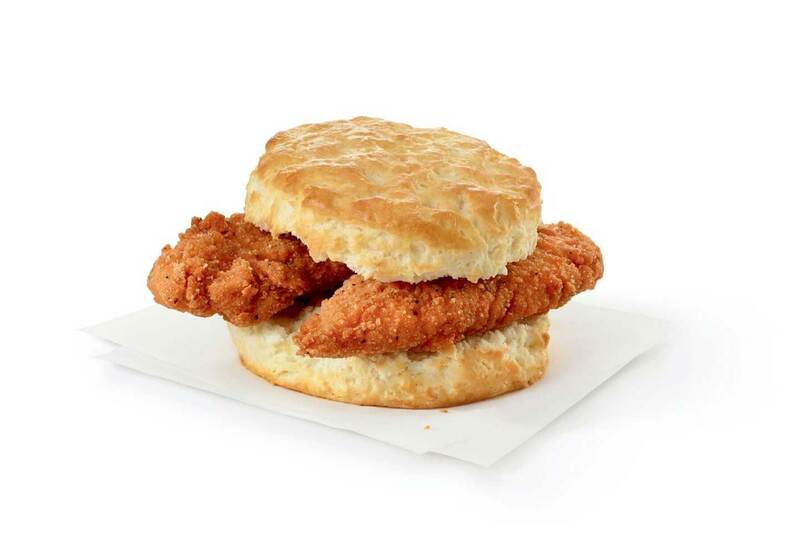 The Spicy Chick-n-Strips Biscuit starts at $3.09 and has 530 calories. The Grilled Spicy Chicken Deluxe Sandwich has 390 calories and starts at $4.95. The Spicy Chick-n-Strips are available in 3-count or 4-count entrees and can also be ordered in catering trays. A 3-count order has 340 calories and starts at $3.99. Prices vary by location and can be confirmed by checking with a local Chick-fil-A restaurant online or by using the Chick-fil-A Mobile App. The test will help determine if any of the new items are added to the Chick-fil-A menu nationwide. If you aren’t in one of the cities with the spicy additions, try spicing up your Chick-fil-A with these spicy hacks!